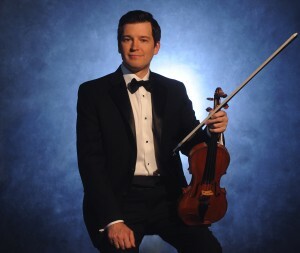 Praised for his “sweet, luxurious” sound (Fanfare), violinist Stephen Miahky was recently appointed the Joseph Joachim Professor of Violin and First Violin of the Blair String Quartet at Vanderbilt University. He has garnered acclaim for his performances as a recitalist and a chamber musician throughout North America and Europe. His most recent engagements include performances New York City’s Symphony Space, Merkin Hall, and Bargemusic, Atlanta’s ProMozart Society, the Princeton Chamber Music Society, the Southwest Virginia Festival of the Arts, Vancouver’s Sonic Boom Festival, the American Academies in Rome and Berlin, the Netherlands’ De Lakenhal, NPR’s Performance Today, and for the Dalai Lama. As a chamber musician, Miahky has performed at Monadnock Music, the Walla Walla Chamber Music Festival, Kneisel Hall, Chamber Music Ann Arbor, with the Michigan Chamber Players, the Bryant Park Quartet, the iO Quartet, and with the Pittsburgh New Music Ensemble. He has performed with such distinguished musicians as Cho-Liang Lin, Nicholas Eanet, Martin Beaver, Norman Fischer, Steven Doane, and members of the Arianna, Chester, Concord, Tokyo, and Los Angeles Piano Quartets. 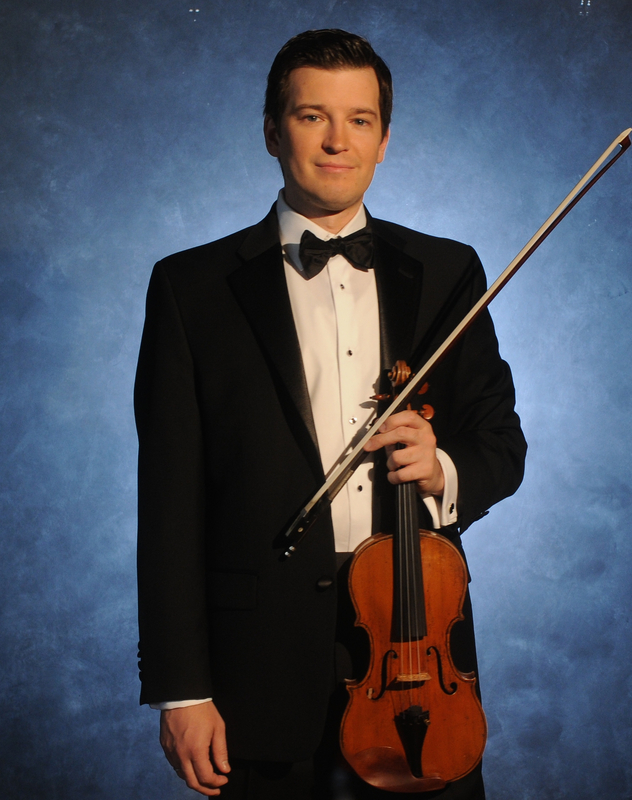 Miahky is currently a member of Brave New Works, and a rotating concertmaster with the IRIS Orchestra in Memphis, Tenn. 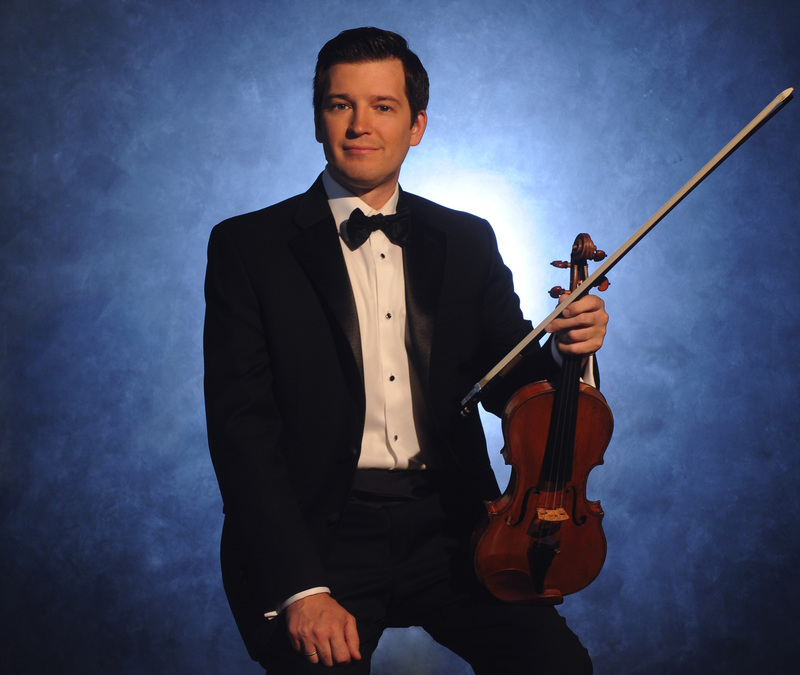 He has also served as guest concertmaster of the Columbus ProMusica Chamber Orchestra, the Illinois Symphony, the Kansas City Symphony and the River Oaks Chamber Orchestra in Houston. Miahky has been a soloist with the Bowling Green Philharmonia, Ohio University Symphony Orchestra, Cornell Symphony Orchestra, the Cornell Chamber Orchestra, the Ann Arbor Symphony, the Brave New Works Ensemble, the Aspen Contemporary Ensemble, the IRIS Orchestra, and the University of Michigan Philharmonia. He can be heard on the AMP, New Dynamic, Edition Modern, Albany, and Naxos record labels. A native of Akron, Ohio, Miahky received his D.M.A. from Rutgers University, where he received the Bettenbender Award for outstanding artistic achievement. He received his B.M. and M.M. from the University of Michigan and remains the university’s only two-time winner of the Earl V. Moore Award for outstanding achievement. Miahky studied chamber music with Andrew Jennings, Martin Katz, and members of the Cleveland, Juilliard, American and Tokyo String Quartets, and received additional training at the Aspen Music Festival, the Meadowmount School, the Perlman Music Program, Canada’s National Arts Centre, and the Blossom Festival. His major teachers include Arnold Steinhardt, Paul Kantor, Stephen Shipps, and Alan Bodman. He has served on the faculty of the Point Counterpoint Chamber Music Camp, Cornell University, Ohio University, Bowling Green State University, and has given master classes throughout North America and Korea. In addition to Vanderbilt University, Miahky serves on the faculty of the Montecito International Music Festival in Thousand Oaks, Calif.